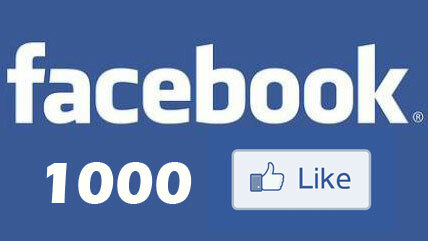 Today I am happily announcing that Aspdotnet-Suresh.com has reached 1000 facebook likes. In this special occasion I am saying Big Thanks to all of my visitors who has given me good support by sharing Aspdotnet-Suresh.com articles on facebook. I hope this support will continue in feature also to spread word with your friends. Hi Suresh, I'm one among the many, waiting for this to be happpen....Anyways congratulations for your great work with good articles, which helped many people. Please keep on posting forever. Hi Suresh, Add some articles based on Chart Controls given in .NET Framework 3.5 and above. and its use with Dropdownlist.